Welcome to Lakers Select Lacrosse - a National and International Travel Club Program! Our standard is EXCELLENCE on and off of the lacrosse field. 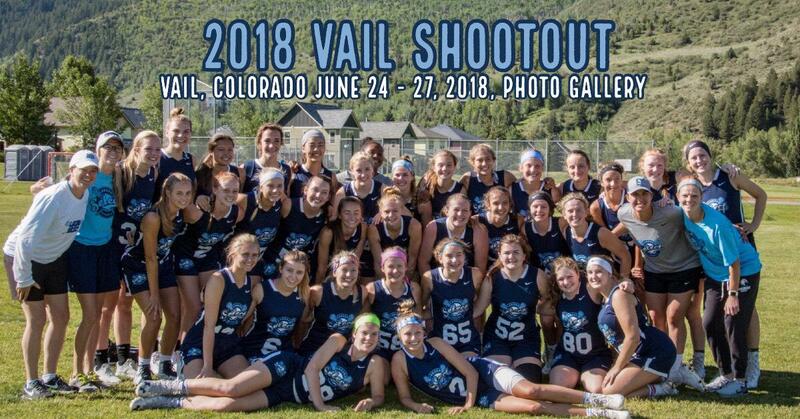 The Minnesota Lakers Select girl's lacrosse program was the first advanced traveling club program in the state. Entering into its 13th year, the program has highly competitive teams participating in top recruiting tournaments and showcase events all over the country! Going into the summer of 2019 season, Lakers Select teams will compete with girls in graduation years 2020; 2021; 2022; 2023, and 2024. 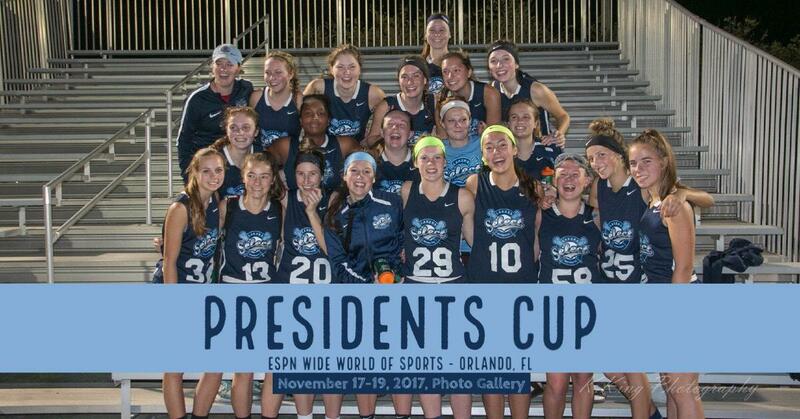 Graduates of the program are playing across all NCAA levels - DI, DII and DIII - and on competitive IWCLA/USLacrosse club teams. Current Lakers Select players come from 30 different high school teams in the Twin Cities and Rochester areas and over 15 different youth/middle school/community programs at the younger graduation years. Minneapolis based photographer. Photography style is loosely structured, candid and photo-journalistic.